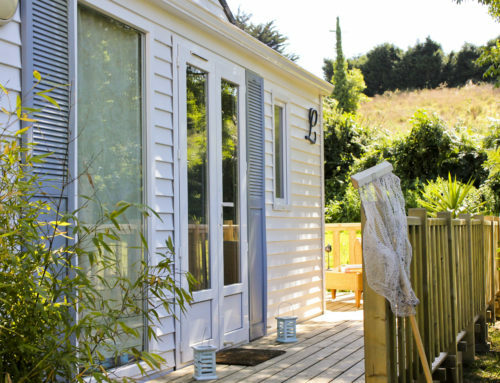 During your stay in Brittany campsite la Baie de Terenez , we offer you in this page the tour of a beautiful circuit performing in couple or family. 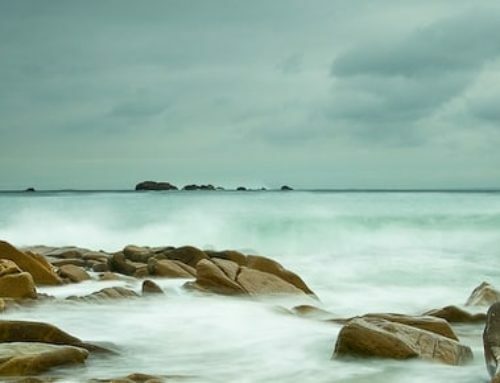 This second Breton tour takes you to the Pagan countries, coastline where rocky shoals were the cause of many shipwrecks. These recurring perils have given to its inhabitants, very poor, a reputation wreckers, accused of driving the ship on the rocks by lanterns, to plunder their wrecks. But today this still wild land is incomparable sublime beauty. The sea crashing on the rocky coast .Then further west comes serenely down river mouths where land and sea wed to offer looks exceptional landscapes where the turquoise sea is cut fringed white sand that blends with the blond wild herbs .. The first step will be to Plouguernou and museum of seaweed, which continues the tradition of gestures gatherers of the sea, maritime and cultural heritage. The goémonier business is intrinsically linked to that of the Pagan countries since the nineteenth century and still is because the algae is at the heart of industrial research and the basis for many consumer products in food chains , cosmetic, pharmaceutical, and allied and others. Eco-museum invests primarily in an action that puts man in relation to its territory. This is why we provide a wealth of cultural and educational events. 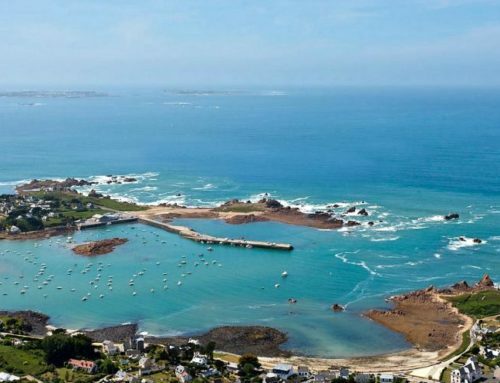 Discover circuits heritage around Plouguerneau whith its Phare de l’île Vierge (Lighthouse), the Aberwrac’h. 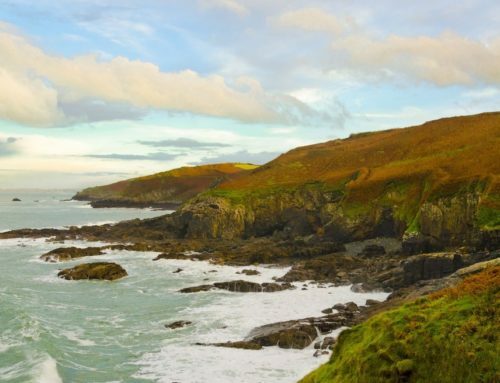 Freely or guided, discover Aber Wrac’h is the largest of the three estuaries of the Legends Coast with over 32 kms that combines land and sea in splendid contrast. You will admire the peninsula of Saint-Marguerite, which closes the Bay of Angels. The virgin island arises off, sentinel for boats to avoid the many reefs. Then the tour continues going up the Aber and shows a completely different face composed of green hills and dunes that descend to the voluptuously aber. It is a landscape of surreal serenity bathed in soft light. Placed in the middle of the Aber you will find the “Pont du Diable” Devil’s Bridge, a primary structure made of large stone blocks to cross the river whose origin is unknown. Its name comes from a legend where a miller tired of having to go around the Aber to deliver his meal made a pact with the Devil. Continuing west, you encounter the Aber Benoît where is the village of Saint-Pabu, with its small stone houses laid on beautiful sandy beaches. The scenery is gorgeous, iridescent with tropical colors. After this walk in the heart of captivating and unique landscapes of the Abers, join the village of Mehenam sheltered by enormous stone blocks, exciting the imagination as its forms are strange. 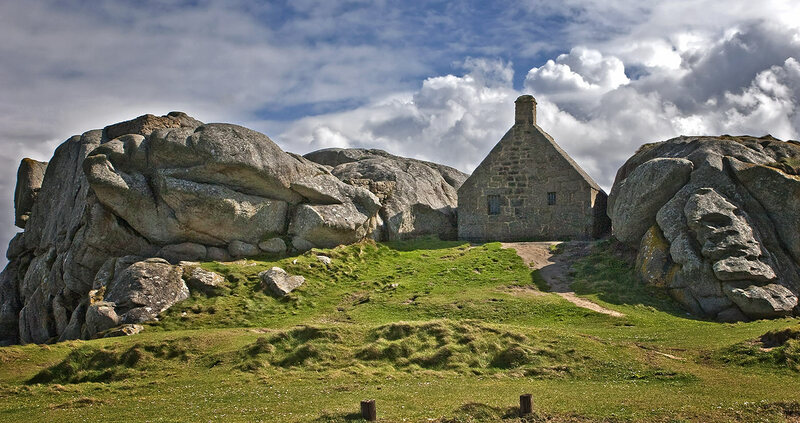 The house of customs, dating from the seventeenth century, is situated between two of its gigantic rocks. Mehenam is a picturesque village restored with low stone houses with thatched roofs. In the center you will find the tourist office who will guide you for your visits. Push your ride to the coast which is also fragmented by these exceptional stone carvings in the shape of animals and follow up the tip Pontusval. 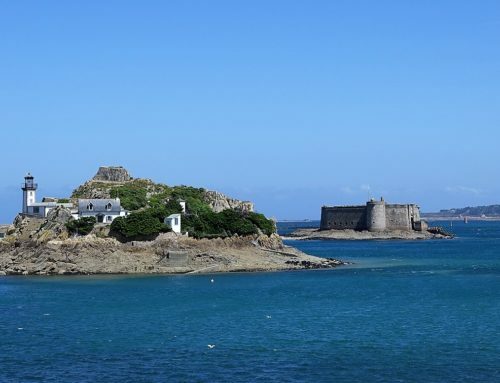 At the interior, the chapel Pol, founded in the sixteenth century and rebuilt in the nineteenth century, awaits you with its bell tower erected between the towering rock piles and a stone gatehouse installed by Vauban to protect against English attacks. 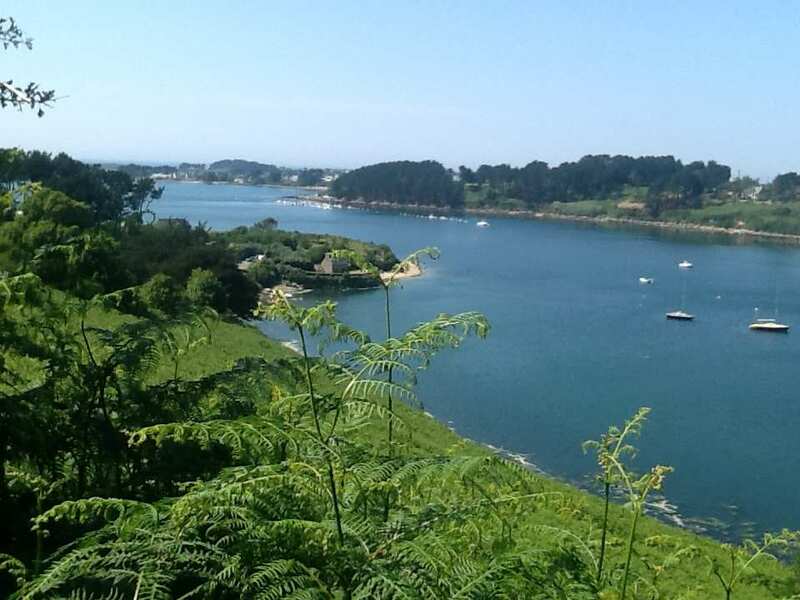 Continuing your way you pass by Plounéour-Trez, Goulven to reach the dunes and Keremma, offers a learning path punctuated with 6 stations information to understand the flora, fauna and everything related the dune environment. The house of the dunes is also a museum which includes several showrooms to learn all about the dunes of Keramma. Continue joining Plouescat. On the way, one can discover the aisle Kernic boulder clusters immersed beach traces of occupation of the men that was used in the late Neolithic as burial chamber. Many megalithic are found in this part of the country: The menhir Prat Meur, the menhir of Cam Louis menhir Cougn An Dré near the driveway Créac’h Ar Vrenn, other funerary remains. The cove Kernic is classified as Natura 2000 site, peaceful haven for many species of birds. As in all the pagan country, the coast offers a variety of landscape still parceled by the exceptional rock as the rock of the Goblins, the dog place that was dug from a multitude of cavities, bird sanctuary and seals. Around Plouescat also full of an important religious heritage with numerous chapels and shrines such as Kerzéan which dates from the sixteenth century whose gable is decorated with a bell tower with two bells. 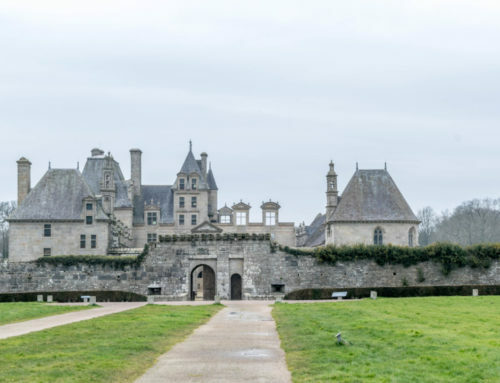 Arriving in Plouescat, one can admire magnificent halls of the sixteenth century, classified as historical monuments adorn the main square of Plouescat and reflect instead of commercial crossroads town had. After this brilliant walk in the fresh sea air and the dazzled eyes of light, it’s time to hit the road from the campsite. A circuit not to be missed.